The breakfast will be held on Sunday, April 9. 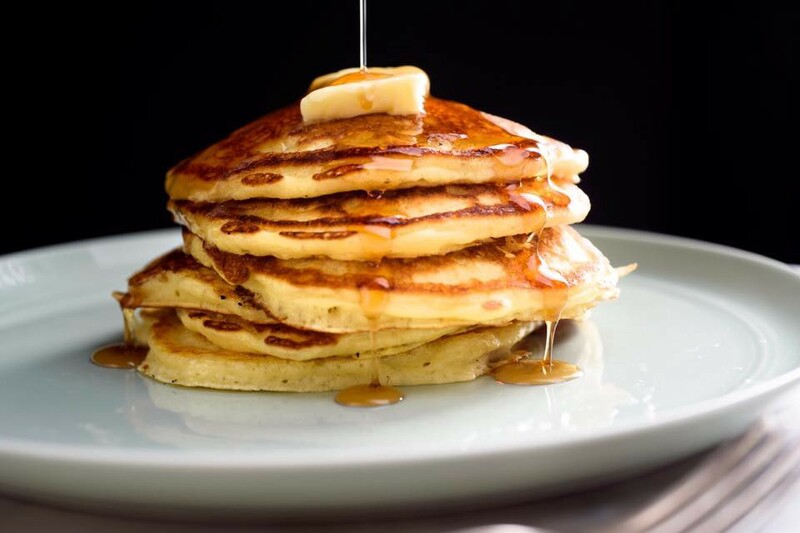 The Palmyra Fire Department will be holding a pancake breakfast on Sunday, April 9 from 8 a.m. to 1 p.m at the Palmyra Fire Department on W Broad Street. The department will be serving all you can eat pancakes with bacon or sausage, scrambled eggs, coffee, tea and orange juice. The cost is $8 per person or $4 for kids ages 10 years and younger. Take out is also available.